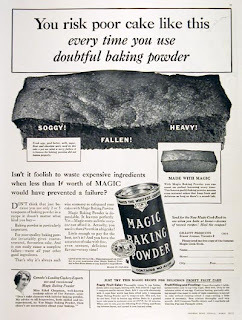 you neglected to mention that you can't put baking soda in your toy submarine and make it work. You need baking powder! You'd be at serious risk of ruining christmas otherwise.